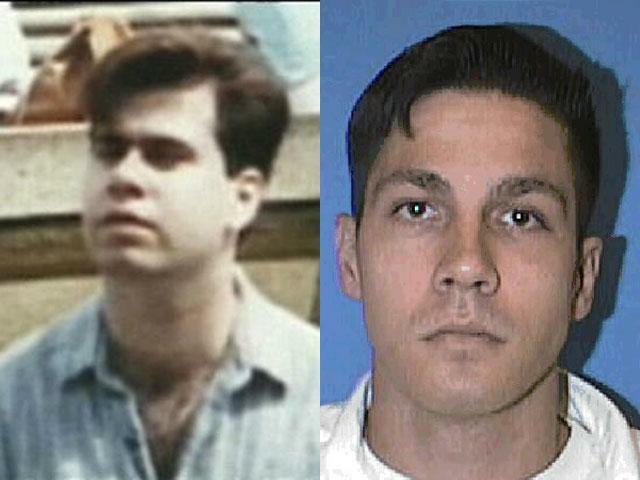 In 1991, ten men were dubbed “The Woodlands 10” after they hunted and savagely killed Paul Broussard, a Houston gay man. The man responsible for the gutting, the stabbing that elevated the attack from beating to murder, is Jon Buice. He was 17 years old at the time, and was sentenced to 45 years in prison for his critical part in the murder of Paul Broussard. Less than half of his sentence later, Buice has been granted parole in a unanimous vote of 2-0. Broussard’s mother, Nancy Rodriguez, flew to Houston last month to plead with the parole board to keep Buice behind bars. “This decision sends chills down not only to Nancy’s family but to other families of murdered children in hoping that they don’t have to undergo the same ordeal,” Kahan said. Buice had an unlikely advocate on his side. Gay activist Ray Hill believes Buice has been rehabilitated. Hill once served time in prison and met Buice through his prison radio show. According to the Texas Department of Criminal Justice, Buice is currently classified as a State Approved Trustee. A spokesperson tells us that he’s had overall good behavior behind bars and received several college degrees. Buice will be released with the maximum level of supervision. He will be required to wear an electronic monitoring device, receive substance abuse treatment and have no contact with the victim’s family or his co-defendants. Buice went hunting for queers. He, and nine of his friends, beat Broussard for being gay. Buice gutted Broussard, murdering him. Our criminal justice system, and chronic categorization of LGBT Americans as “less-than” is broken. Do you think Buice should be released from prison?